Xuereb, S. Sillato, C. Gafa, F. Mumford, O. Farrugia, M.P. Mumford, R. Grima, F. Attard, J. Mifsud (C. Portelli), E. Cordina, J. Buttigieg. J.P. Saliba, M. Ciangura, M. Formosa, G. Portelli, O. Calleja, L. Meilak, A. Zammit, M. Peres Vega, C. Vella, R. Meilak, E. Xuereb. In the first match of the preliminary round of the BOV GFA Cup, Qala Saints obtained a 3-2 win over Zebbug Rovers and will now meet holders Xewkija Tigers in the quarter final stage of the competition. 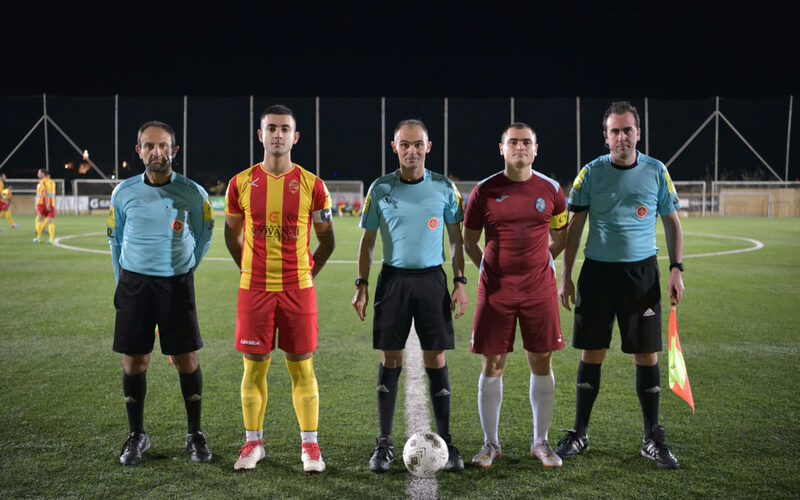 This was a match between the two sides who are occupying the bottom places on the table of the lower division in Gozo and thus both Qala and Zebbug were aiming to boost their confidence with a qualification from this match. Qala however, produced more offensive play and at the end they deserved the win. Qala were the better side during the opening stages of the encounter. On 6 minutes a cross by Robert Grima arrived to an unmarked Michael Patrick Mumford within Zebbug’s area and the latter fired in goal from a good position. The Maroons continued to dictate matters and on 16 minutes Michael Mumford had a good attempt from an ideal position that missed the target. Zebbug replied on 31 minutes through a shot by Marcos Peres Vega that was well saved by goalie Omar Xuereb and three minutes later Qala were awarded a penalty for a foul by Marco Ciangura on Samuel Sillato and the latter converted from the spot kick. Zebbug however reopened the issue on 42 minutes through a tap-in by Luke Meilak following a cross-shot by Marcos Peres Vega. After the break Qala continued to be more dangerous than their opponents. 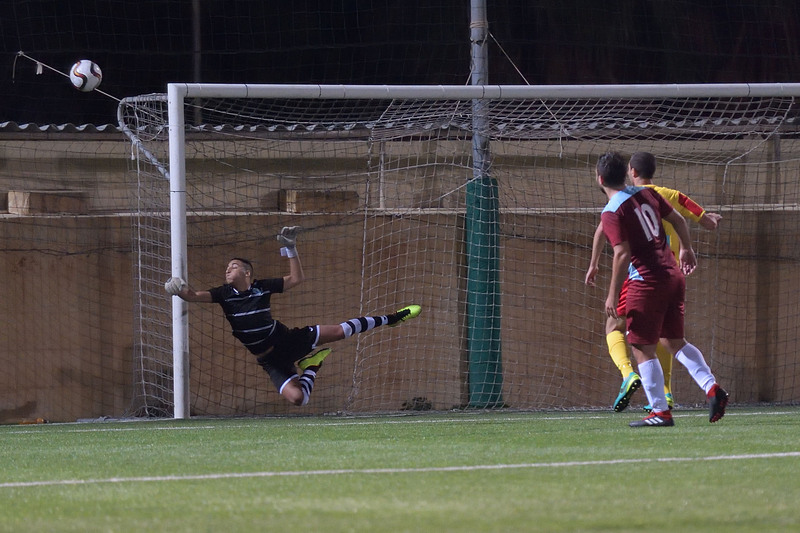 On 49 minutes a shot by Oliver Farrugia following a cross by Frank Attard was saved in two attempts by goalie Jean Paul Saliba. On 54 minutes a free kick by Qala’s Michael Mumford ended just high and two minutes later Qala scored their third goal through a curling shot from the edge of the area by Oliver Farrugia that surprised goalie Jean Paul Saliba. Zebbug reduced the deficit on the hour mark when a free kick by Marcos Peres Vega was saved to a corner by goalie Owen Xuereb and from the resultant corner action the ball fell to Marcos Peres Vega who concluded in goal with a first timer. 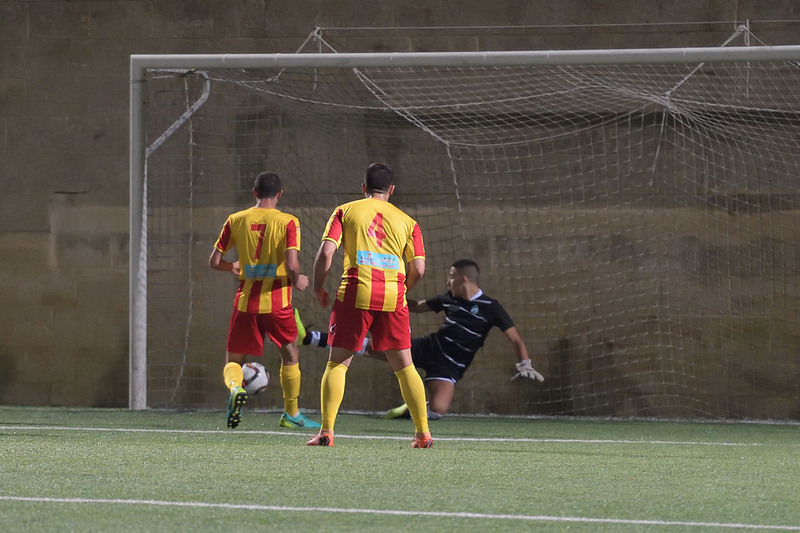 Qala could have regained the two-goal lead on 64 minutes when Frank Attard entered Zebbug’s area with a personal action but the striker failed to conclude and defender Matthion Formosa cleared the danger. On 72 minutes Zebbug could have leveled the score but a low shot by Marcos Peres Vega following a melee inside Qala’s area was cleared off the fatal line and from the resultant action goalie Owen Xuereb saved the danger. Qala replied on 77 minutes through an effort by Jake Mifsud, after receiving form Frank Attard inside Zebbug’s area that ended high and five minutes later a shot by Qala’s Frank Attard following a personal action was stopped by the post. 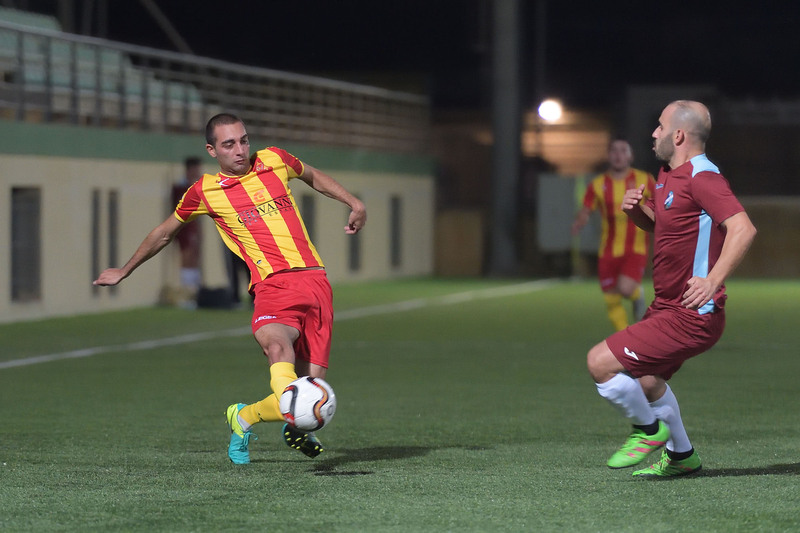 On 85 minutes Zebbug were reduced to ten players when Elijah Xuereb was sent off following a second bookable offence. Zebbug went closest to save the result and force extra time with a dangerous action that arrived in the first minute of stoppage time but a free kick by Marcos Peres Vega ended just over the crossbar.